SKU: WJ/700SW/MDF. Category: Worktop Jigs. This Worktop Jig is made of 15mm Hardwearing Melamine Faced MDF laminate, a cost effective alternative to the Professional Worktop Jigs. 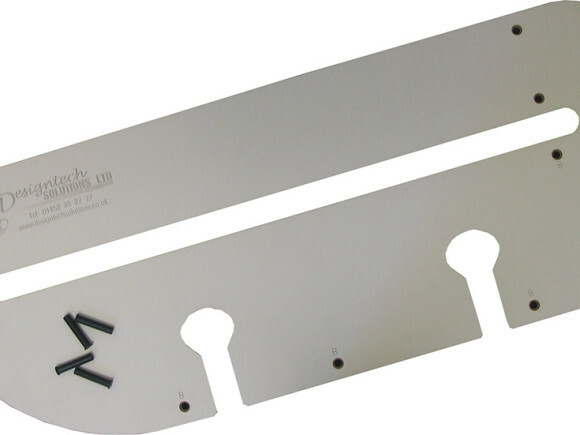 This is the only Worktop Jig on the market suitable for SOLID Wood Worktops. 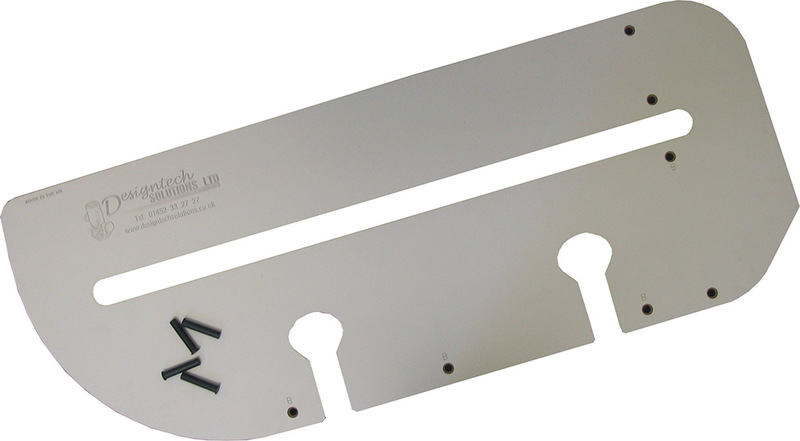 We also sell Economy Belfast Sink Jig and Economy Drainer Jig for cutting apertures in your solid worktops.